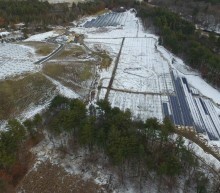 The 6.6 MW Hudson Landfill Solar Installation was constructed in December of 2016 and is composed of 20,625 solar panels. 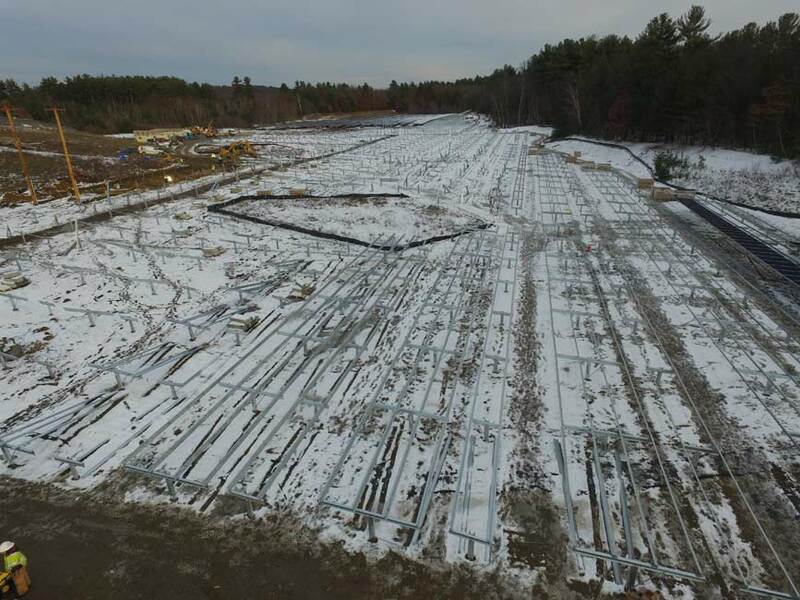 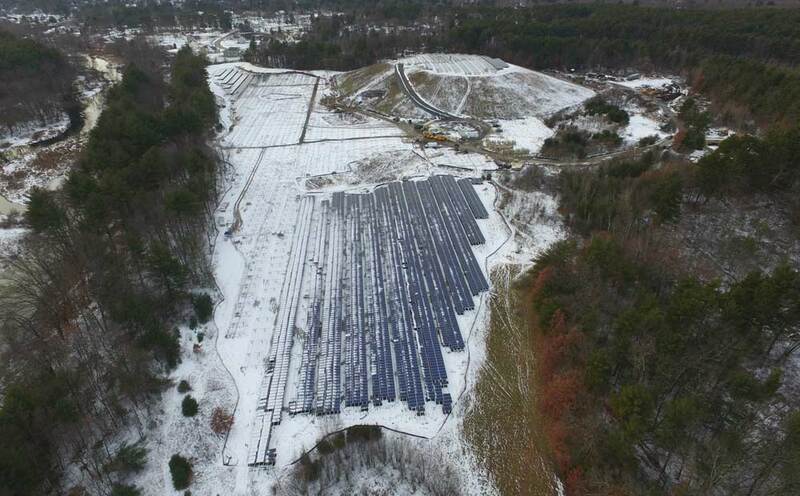 PSG supplied the 3 High Ballasted Ground Mount in portrait for Berkeley Landfill and performed on site ballast production as well as racking assembly. 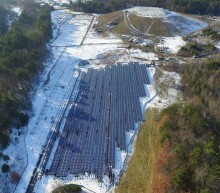 On-site ballast production decreased shipping and labor costs. 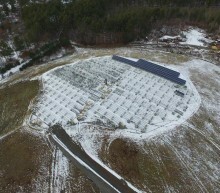 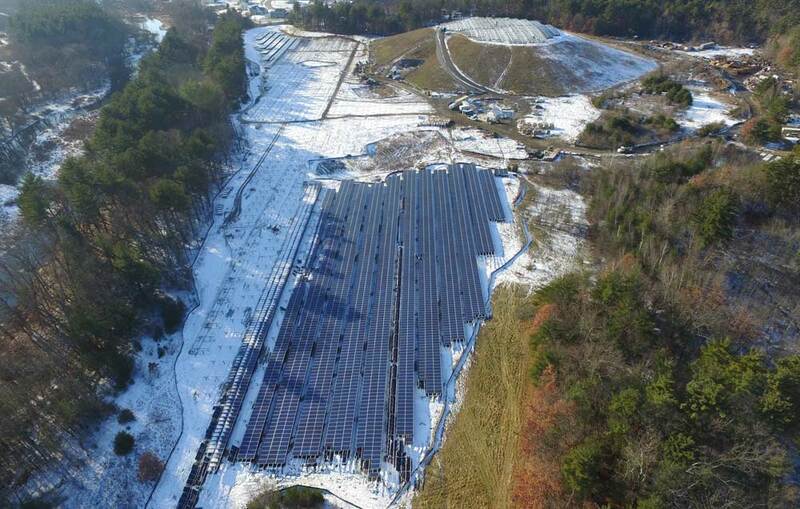 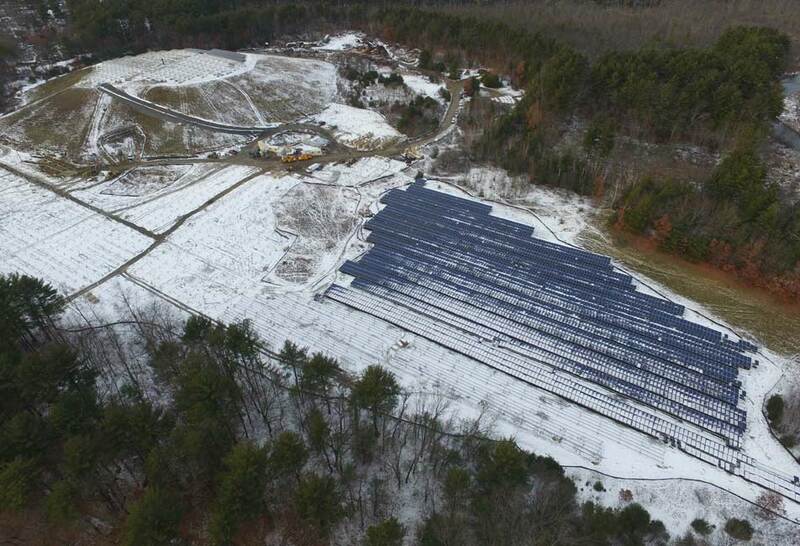 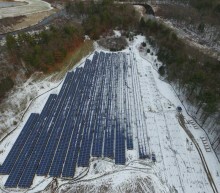 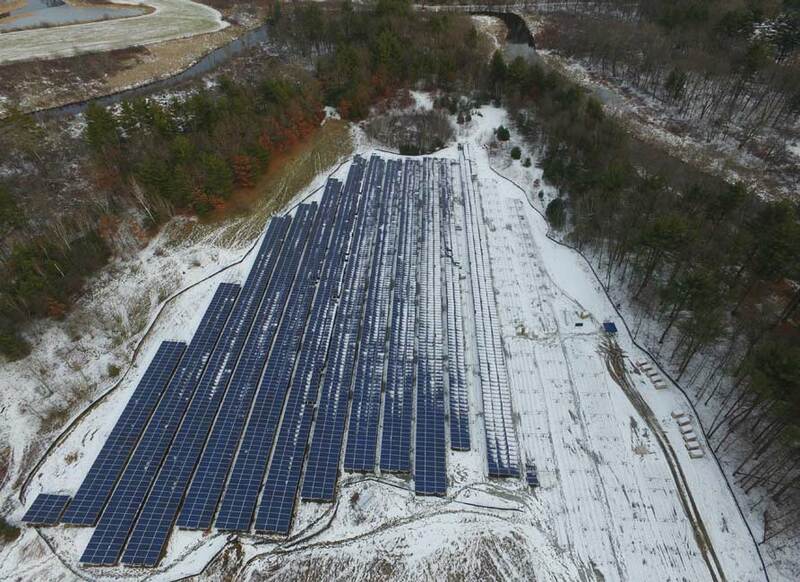 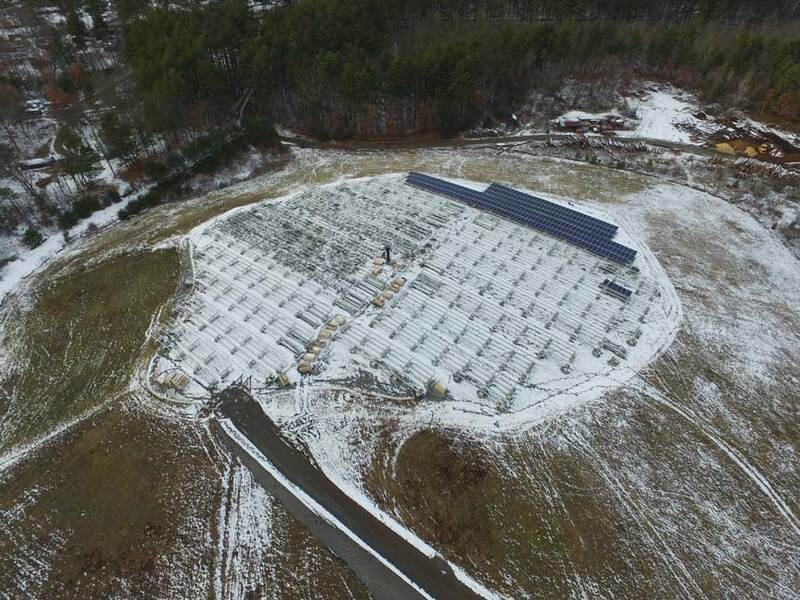 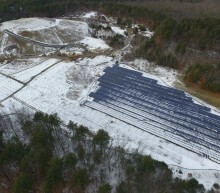 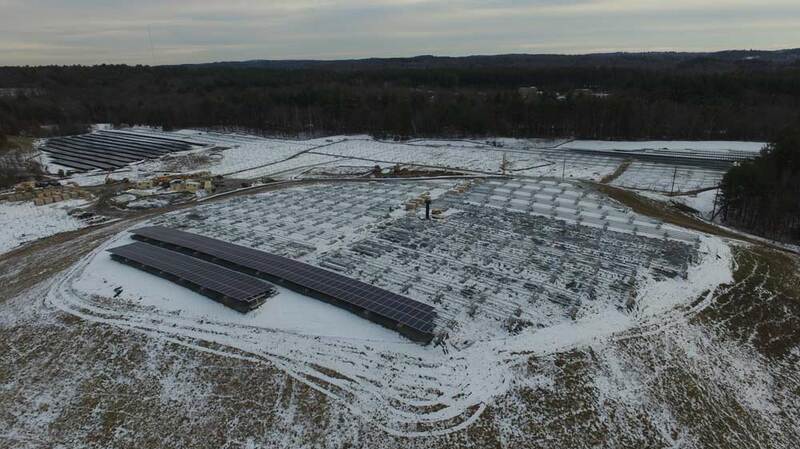 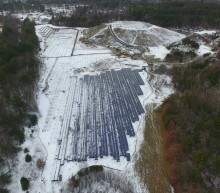 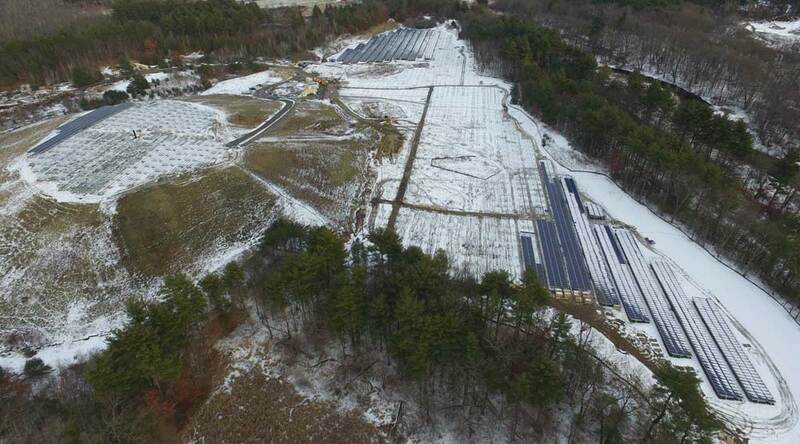 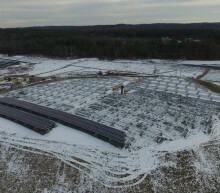 The Berkeley solar project was a part of larger portfolio of projects amounting to 14.5 MW of solar being constructed simultaneously by Patriot Solar Group and other contractors. 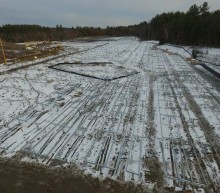 Content Not Available at This Time.